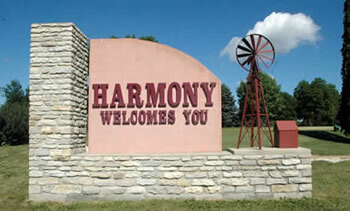 Harmony hosts several events throughout the year. Harmony’s annual 4th of July celebrations is a draw for many. Enjoy one of Harmony’s events or venture out to other popular community events.